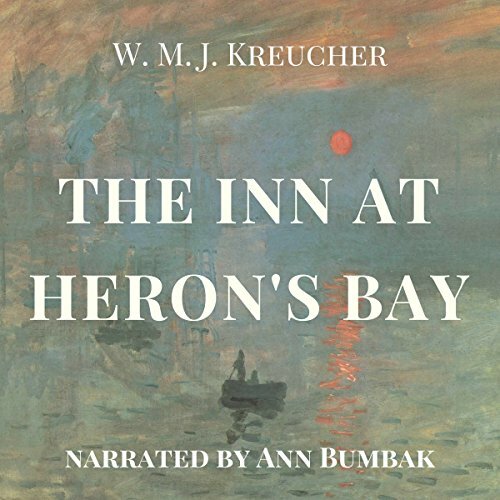 The Inn at Heron's Bay is the masterful tale of a female innkeeper and her guests. Set in coastal Carolina, an area once terrorized by notorious pirates, we glimpse life as we enjoy the interactions of Katherine, Dixon, and the quirky Doctor Bob. Heron's Bay is a love story and much more. Listen as Ann Bumbak brings the characters to life.